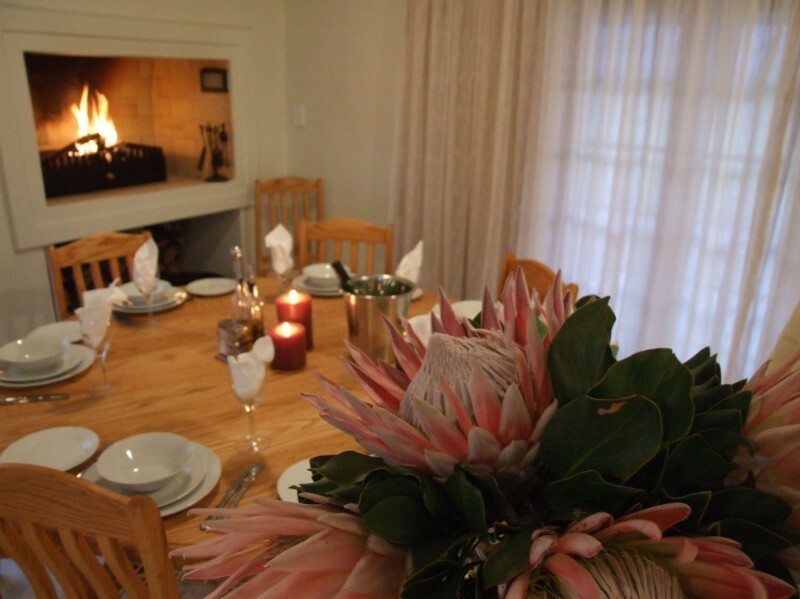 Raptor Rise offers self-catering accommodation just 6 kms from the scenic and historic town of Tulbagh in the heart of the Cape Winelands. 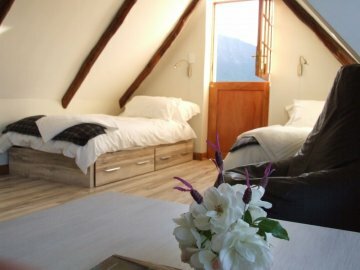 Privately positioned at the foot of the farm is a fully equipped self-catering cottage complete with swimming pool and spectacular mountain views. Nearer to the farmstead, but still enjoying the mountain views, are the recently converted rooms which consist of 4 self-catering, en-suite rooms and one two bedroom family apartement.